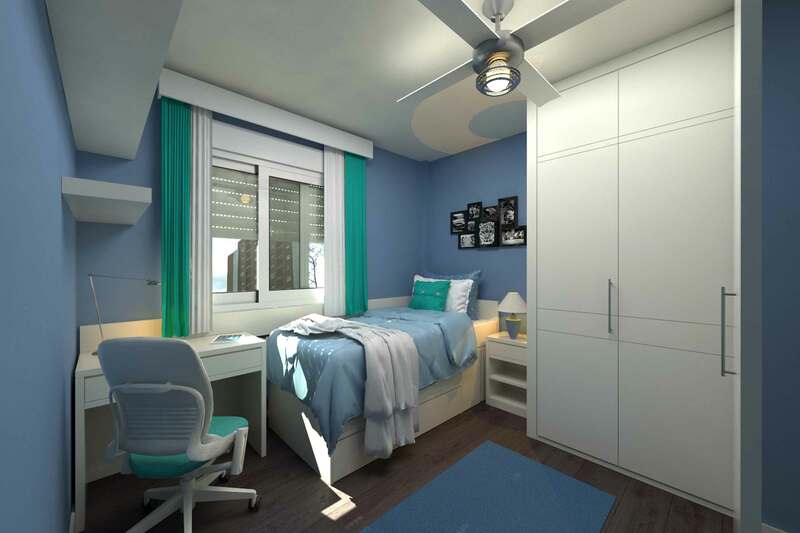 Freehold Student Accommodation. Inner-city Brisbane location with only a short 10-minute stroll to the heart of the CBD. This 6-bedroom and 2-bathroom building also has a separate entertainment room and laundry room. It is currently fully leased with100% occupancy. The owner states that the renovated high-set Queenslander has an additional area underneath for a further 6 rooms to be built (STCA), thereby doubling the current income. Owner states current annual gross income is $79,560.00. Ideal for a couple to operate this well-appointed Student Accommodation in this high growth inner-city suburb of Brisbane. Well priced, easy to run with potential for further development and capital growth.